I admit it. Yes it is true, there are times I resort to the dreaded store-bought frozen dinner. Okay I said it. Judge me if you want. But one can't deny it is convenient and generally well-priced. On the flip side, if you've ever looked at the back of a Swanson's dinner, the nutritional (or lack of) facts are rather disturbing. I guess it is a great way to get a day's worth of sodium and fat, if that was your goal. 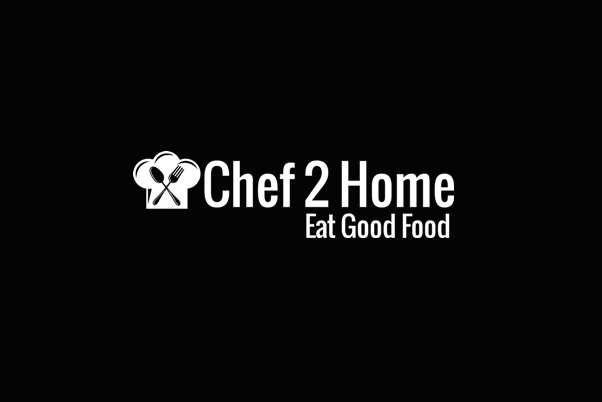 There is an alternative though with Chef 2 Home. You can have meals delivered that are fresh (albeit you have to reheat) and generally better for you than a frozen dinner. They deliver every Tuesday and Thursday with a 2-dish minimum order ($15.00 each) or $54.00 for a meal plan consisting of both days and 4 dishes in total. Our first order consisted of Chicken Kiev and Cabbage Rolls. The food came packaged in hard plastic take-out boxes, which could be used in the microwave. I decided to transfer them onto a plate instead. 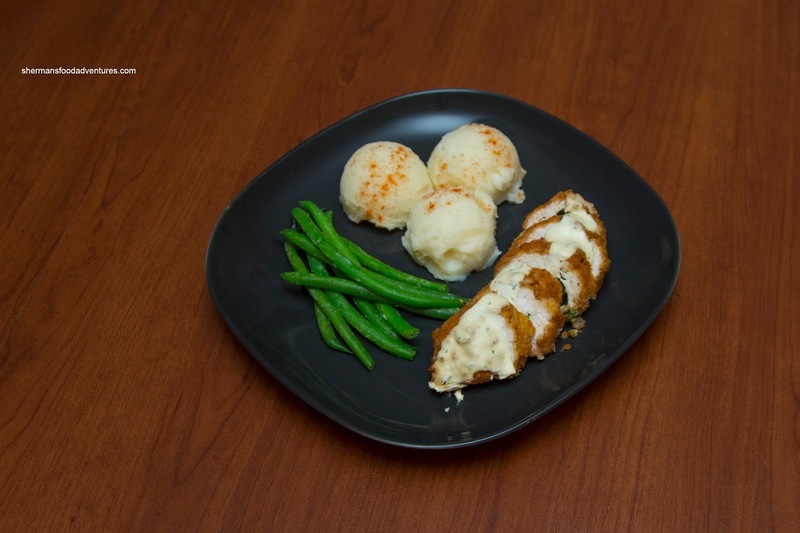 For the Chicken Kiev (I didn't heat it up for the picture), the chicken was moist despite being subjected to the microwave. This was partially due to the garlic butter on top which melted to give both extra flavour, but also more moisture. 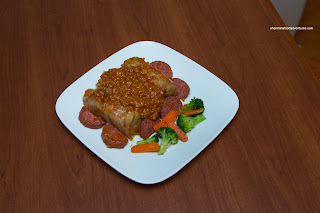 The large serving of cabbage rolls was on point with tender leaves that were not soggy. Inside, the rice and tomato sauce mixture was well-seasoned having a nice balance between sweet and tangy. 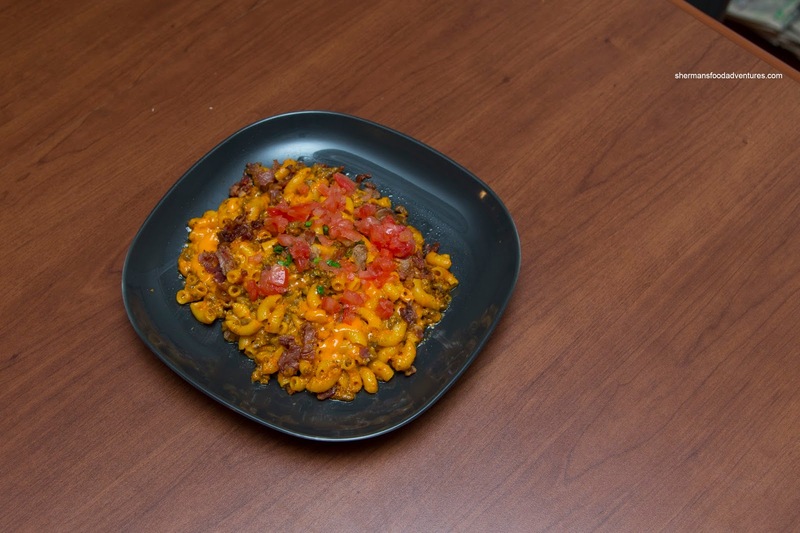 Our next order included Mongolian Beef as well as Bacon Mac & Cheese. 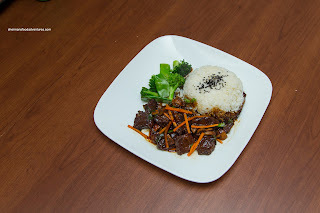 As much as the flavour of the Mongolian beef was rich and deeply sweet (it penetrated the meat), the beef itself was a bit on the drier side. That was directly the result of it being a lean cut. With that being said, it wasn't tough either. As much as plain white rice isn't super exciting, they nailed it where it was fluffy while still chewy and not soggy. Well, the mac & cheese was a hit with the kiddies as it was littered with meaty bacon. Moreover, the pasta was still al dente despite being reheated. The sauce was sinfully cheesy and full-flavoured. It didn't hurt that there was a layer of shredded cheddar on top that melted nicely in the microwave. 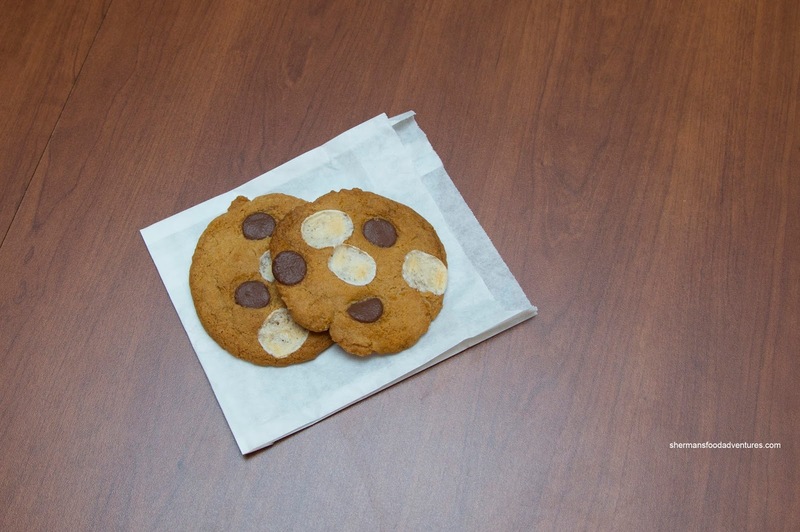 With each package, we got 2 homemade Cookies for dessert. The first time, it was chocolate chip marshmallow and the second was rainbow chip. These were pretty sweet due to the ingredients, yet not overwhelmingly so. Texturally, they were crispy on the outside and appealingly chewy and soft on the inside - a nice way compliment to some pretty solid meals. Sure, the stuff from Chef2Home isn't necessarily fancy, but they are done well and offer up an alternative to canned or frozen food. This is especially useful for people who are either too busy or unable to go out, shop and then prepare a home-cooked meal. I had ordered from here and found the food very delicious. Portion size was generous. My delivery was about 5:00 pm, so my dinner meal was still warm. I absolutely loved the turkey dinner. It tasted home cooked with all the fixings.I also loved the lettuce wrap. Was totally awesome. I shared this with my friend and satisfied both uf us. I do plan on ordering from Chef 2 Plate again, but I pick and choose according to the menu as it changes week to week. I give this place 4 stars. Winner of the $100 GC draw!